Divano is a renowned furniture store offering top-quality leather sofas in Mississauga. Well-tucked sofas create a style statement anywhere they are in. Loveseats, sectionals and chaise lounges are some of the types of leather sofas for your living room. All these and more are available at Divano. That’s because our high-end furniture is neatly crafted, polished and upholstered by specialized craftsmen in-house. 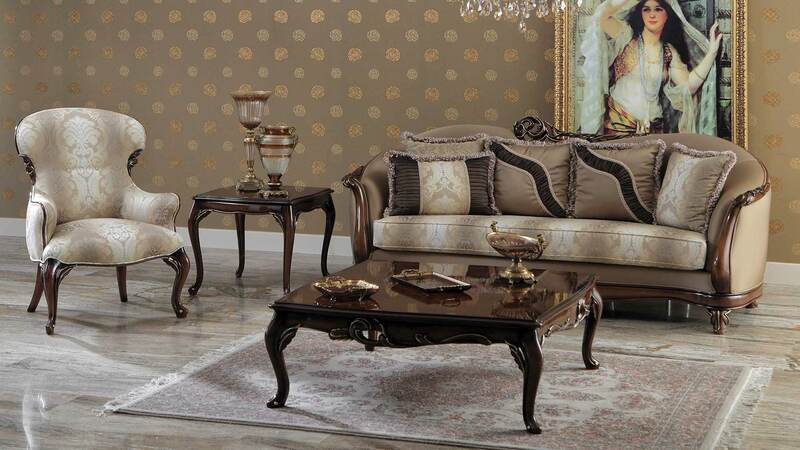 We provide you with the best furniture pieces for your home at very affordable rates. Check out the different types of furniture and home décor items available to transform your house into a home. Cleaning a leather sofa doesn’t need to be difficult. By following some simple tips, you can keep your leather couches clean and looking new. What types of leathers are used in making a sofa and which one is the best? This is made from different types of leathers such as full grain, top grain, split grain, bonded, bi-cast, faux and royalin. Among them, full-grain leather is the strongest and most durable making it the best quality leather for furniture. Leather is more durable than fabric as it can withstand rough handling. An added benefit is that this type of furniture gets better with age. How do you tell if a sofa is made of real leather? Factors such as price, label, smell, feel, grain and the backside of the sofa will reveal the genuineness of the leather used in making a sofa. You can also drop a small amount of water on the leather sofa, if it absorbs the moisture in a few seconds, then it’s real.